About the board:If you’re on the market for a premium race paddle board look no further. The RS by SIC Maui is short for ‘Rocket Ship’ and the name suits the board perfectly. This race board is fast and lightweight and is offered in multiple length and width combos, for both adult and youth paddlers. The RS is best for intermediate and advanced racers looking for a board that excels on flatwater but can also handle some chop. Starting at $2,499, the RS sits in the high price point tier but is a premium choice that is worth every penny. Read more HERE. 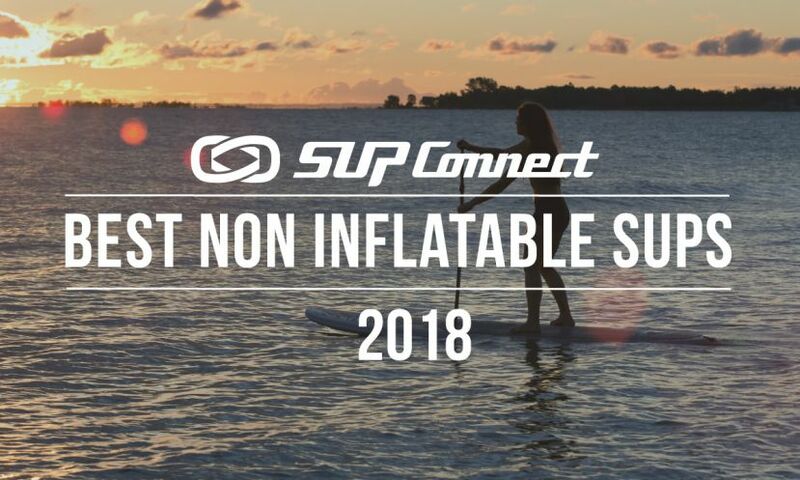 About the board:If you’re on the market for a premium race inflatable paddle board but look no further. The RS by SIC Maui is short for ‘Rocket Ship’ and the name suits the board perfectly. This race board is the inflatable version of its composite counterpart and is fast and lightweight. The inflatable RS is offered in multiple length and width combos, for both adult and youth paddlers. It’s best for intermediate and advanced racers looking for a board that excels on flatwater but can also handle some chop. Starting at $999, the RS sits in the affordable price point tier and is a premium choice that is worth every penny. Read more HERE. Who is this for:If you’re looking for a race board that can do more than racing then this is the board for you. The board is very lightweight yet it floats you incredibly well and has a great glide. If you’re not in a race and you’re not training and you want to put your kids, dog or accessories on the board it can easily transfer into a touring or expedition board with the right width. The Bark Vapor is simple yet beautiful with its graphics. It’s definitely the race board that can do more than just race. Read more HERE. Weight: 23.12 lbs Sizes: 12'6"
About the board: The Air Glide X from SIC Maui is a stable, inflatable board meant for intermediate paddlers who are looking for something that suits flatwater race and touring. The Air Glide X is sits in the popular mid-tier market in terms of affordability and retails for $1,299.95. The board will work best in flat water conditions but will definitely be able to handle some chop and cover some distance. Read more HERE. About the board:The Javelin Maliko is a non-inflatable premium quality race board that is best suited for intermediate and advanced paddlers. The Javelin Maliko looks great and has detailed graphics that are displayed all throughout the board that are rather eye-catching. This paddle board is pretty easy to carry considering its size and the glide feels fast, which is no surprise since lightweight construction and speed-centric design are at the core of this board model. 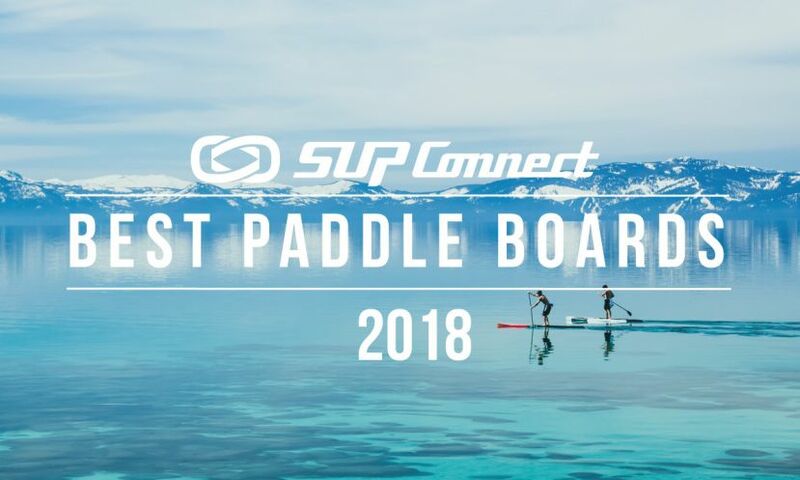 The board was really fun to paddle and stood out compared to other boards in the category earning Supconnect’s “A” grade. Who is this for: If you’re looking for a fast, inflatable, race board for SUP racing then the Red Paddle Co. Race board is worth a look. This stand up paddle (SUP) board comes in the patented MSL technology construction which is durable and has its ups and downs. Due to its width being 26 inches the board is very unstable however, the board is fast and lightweight. The board has 1.49 lbs per foot weighing 20.8 lbs total. Its shape makes the Race a race board for advanced paddlers. Its construction and shape combined best fit this board for competitive paddling. Retailing at $1,649, the board is among the high-tier price point but comes with the best that the brand has to offer. 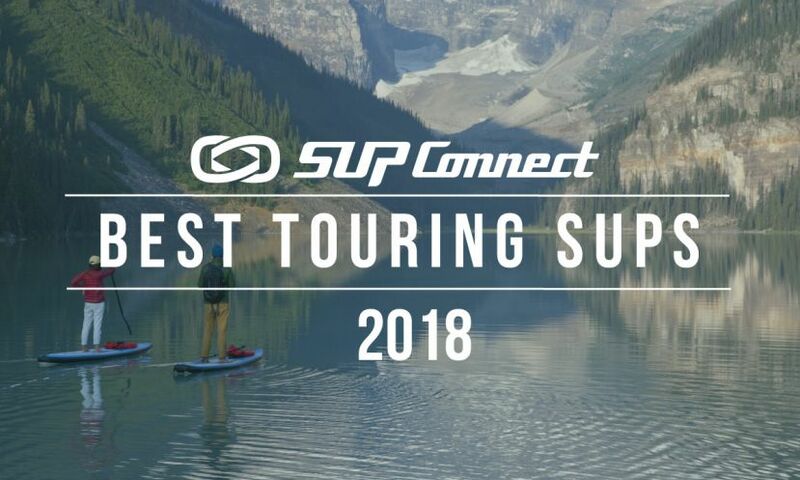 Who is this for: If you’re looking for a fast, premium inflatable race board to paddle in SUP races then the Red Paddle Co. Race Elite is worth a look. This stand up paddle (SUP) board comes in the MSL technology from Red Paddle Co. and is highly durable and has its ups and downs. Due to its width of 26 inches the board is very unstable, however, at only 1.36 lbs per foot (19.1 lbs total) this board is very lightweight. Its shape makes the Race Elite a board for exactly that: a race board for advanced paddlers that can be used in competition. Its construction and shape combined best fit this board for short or long distance racing. Retailing at $1,799 the board is in the high-tier price point but comes with the best that the brand has to offer. Weight: 25.8 lbs Sizes: 11'6"
Who is this for: If you’re looking for a stable, touring/race, inflatable board to paddle mid-range distances (3-5 miles) then the Boardworks Shubu X Rocket is worth a look. This stand up paddle (SUP) board comes in the Single Chamber Dropstitch construction which is durable and has both ups and downs. Due to its width of 30 inches the board is stable and best suited for intermediate-advanced paddlers. The board has 2.24 lbs per foot weighing a total of 25.8 lbs. Its shape makes the board best suited for touring or race training and should be easy to use for paddlers with an intermediate skill-set. Its construction and shape combined best fit this board for recreational paddling and is great for touring and race training. Retailing at $1,199, the board is priced in the mid-tier market in terms of affordability. 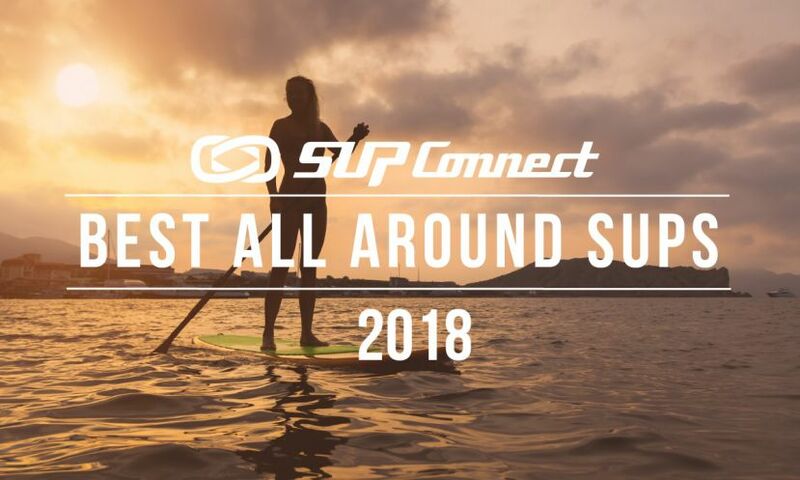 Who is this for: If you’re looking for a fast, non-inflatable, premium race board to paddle in all conditions then the All Star from Starboard is worth a look. This stand up paddle board (SUP) comes in the Carbon Sandwich construction which is durable and has its ups and downs. Due to its narrow 24.5 inch width the board is very unstable however, the board is very lightweight for a 14’ paddle board having only 1.86 lbs per foot, weighing a total of 26.4 lbs. Its shape makes the All Star a board designed primarily for SUP racing. Its construction and shape combined best fit this board for advanced paddlers to be used for all kinds of racing (downwind, flatwater, choppy, etc.). Retailing at $3,399, the All Star is among the high-tier price point but comes with the best that the brand has to offer. 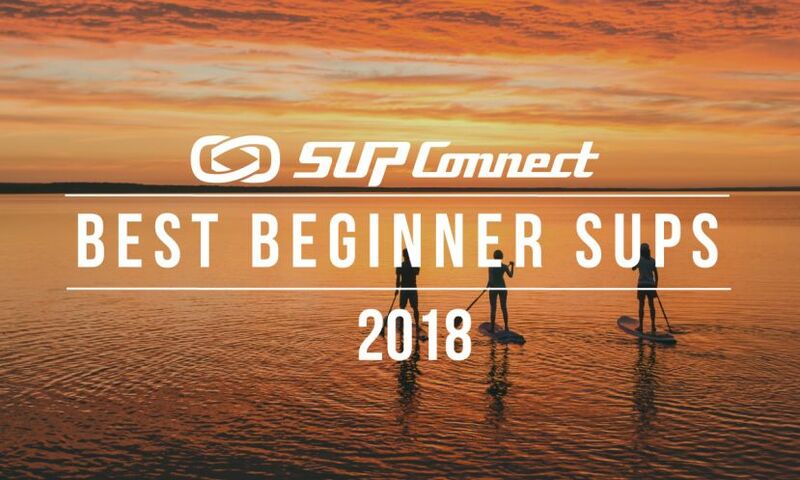 Weight: 24.12 lbs Sizes: 12'6"
Who is this for: If you are looking for a fast, non-inflatable, race-specific board to paddle then the Bark Contender Lite board is worth a look. This stand up paddle (SUP) board comes in the Pro Elite construction which is somewhat durable and has both ups and downs. Due to its narrow width of 25 inches the board is very unstable however, its construction allows for the board to have 1.92 lbs per foot, weighing 24.12 lbs total, making the board very lightweight for its size. Its shape makes the Contender Lite a race board that should be used by advanced paddlers in competition. Its construction and shape combined best fit this board for sprint racing. Retailing at $2,249, the board is among the premium price point boards but comes with some of the best the brand has to offer. Who is this for: If you’re looking for a stable, non-inflatable race board to paddle mid and long-range distances then the Bark Dominator Pro is worth a look. This stand up paddle (SUP) board comes in the Pro Elite construction which is somewhat durable and has both ups and downs. With its width being 28.2 inches the board is relatively stable and the board has 1.97 lbs per foot weighing 27.6 lbs total, making the board very lightweight for its length. Its shape makes the Dominator Pro a race board that can be used by intermediate paddlers for competitive paddling. Its construction and shape combined best fit this board for stand up paddle racing. Retailing at $2,399, the board is among the high-tier price point but comes with the best the brand has to offer.